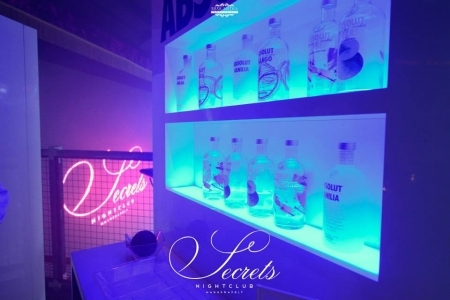 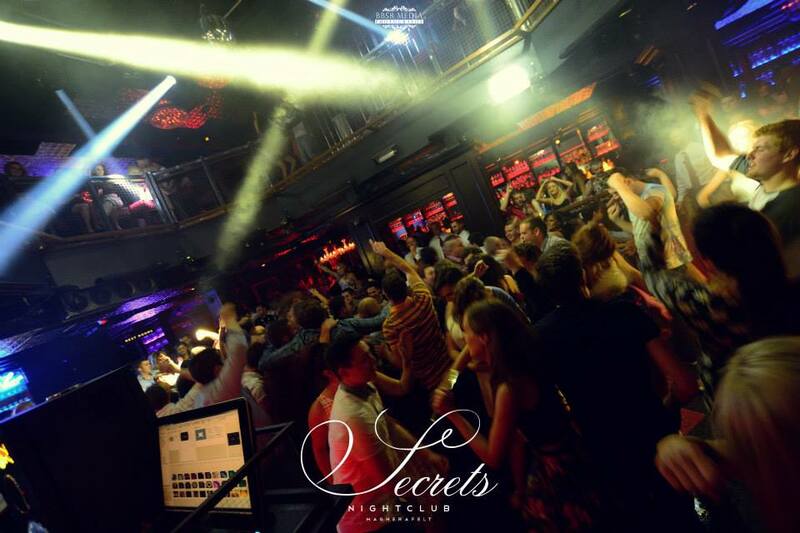 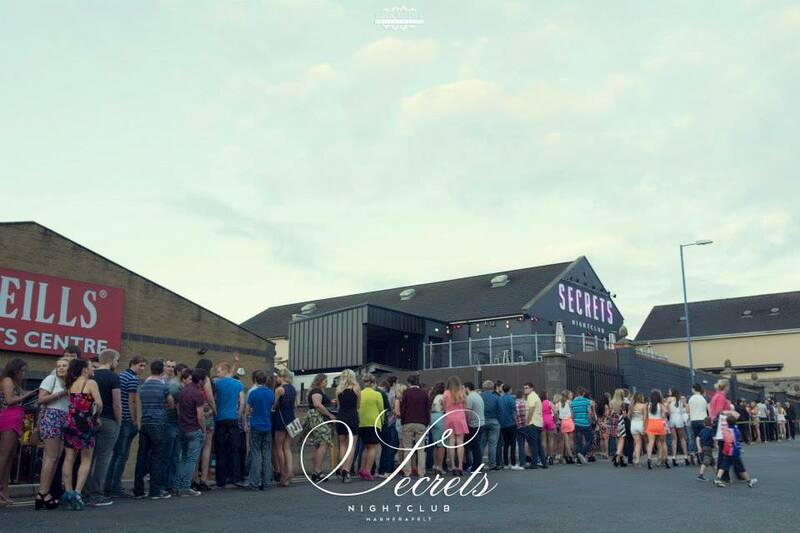 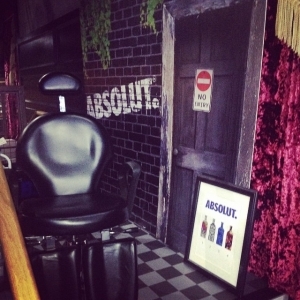 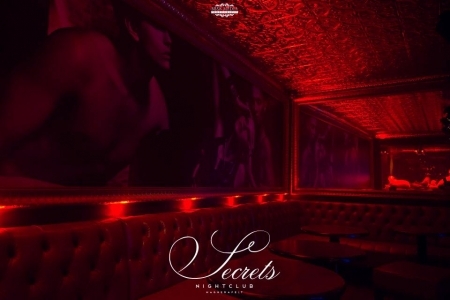 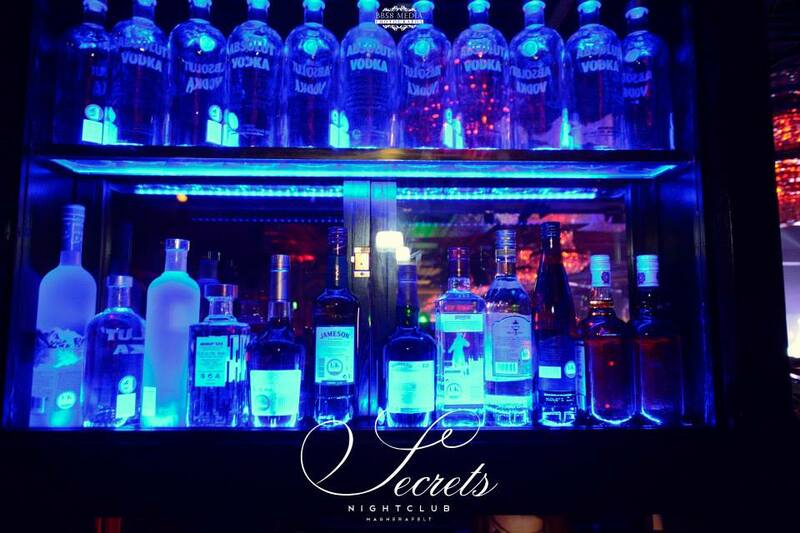 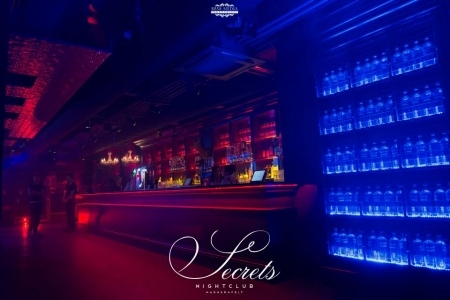 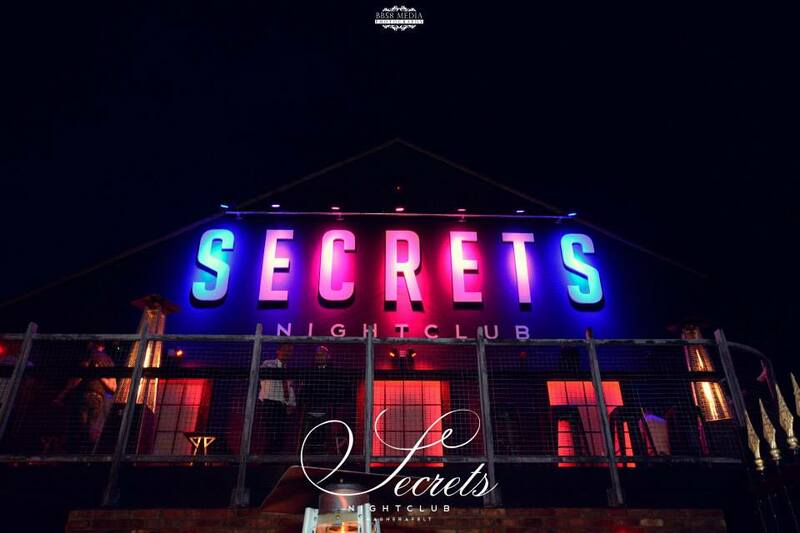 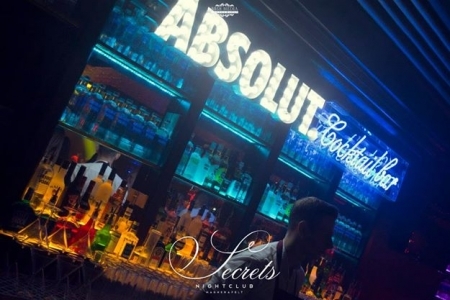 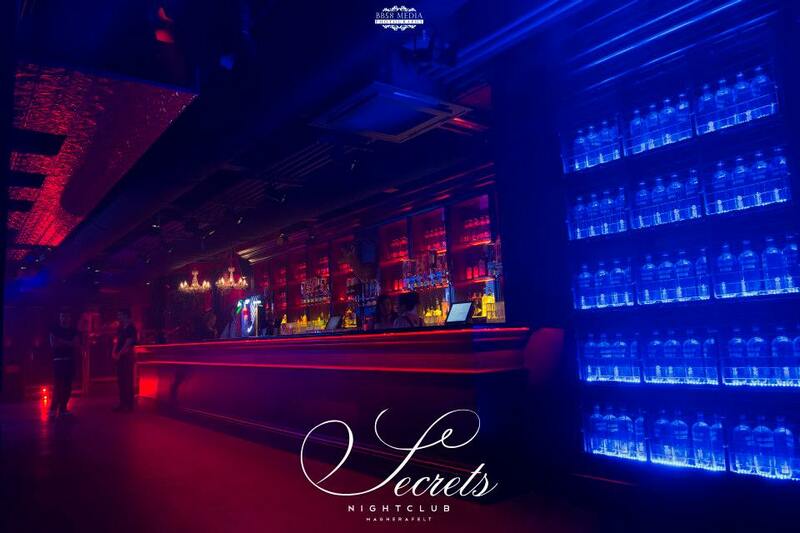 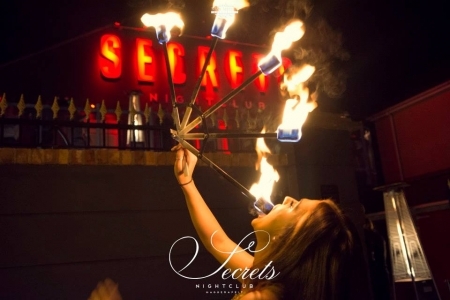 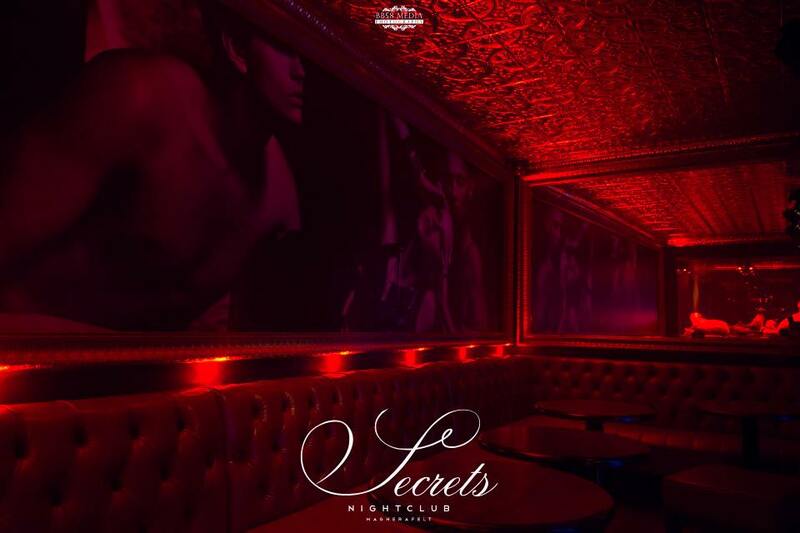 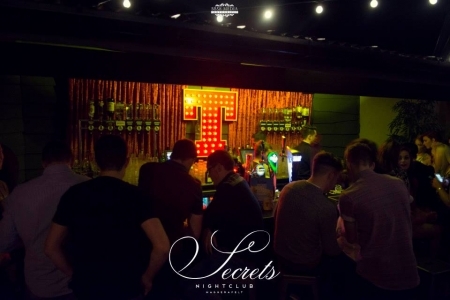 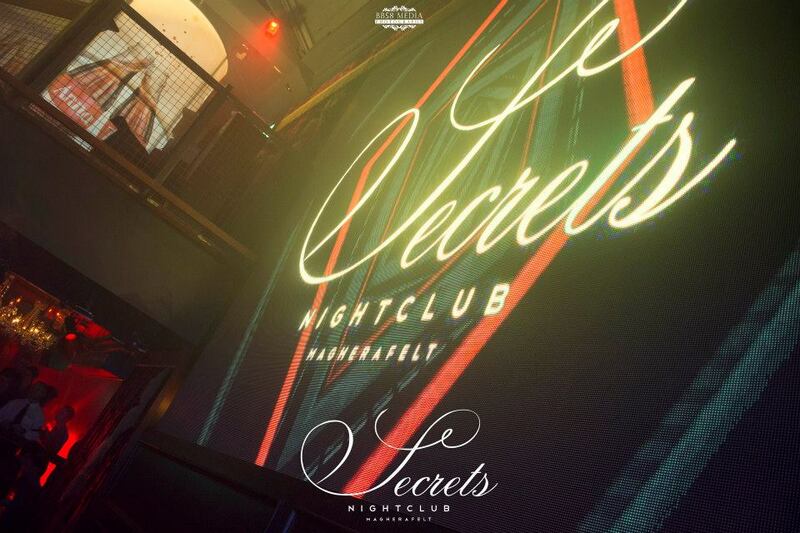 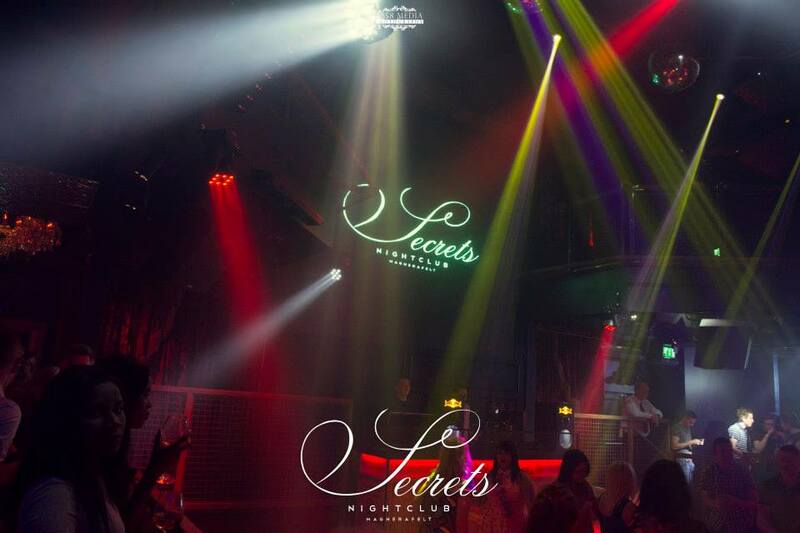 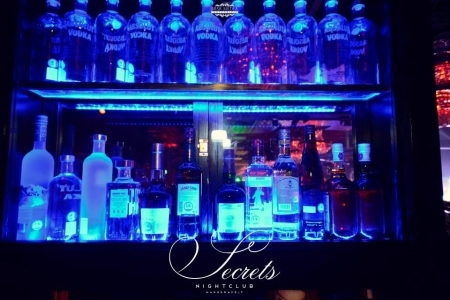 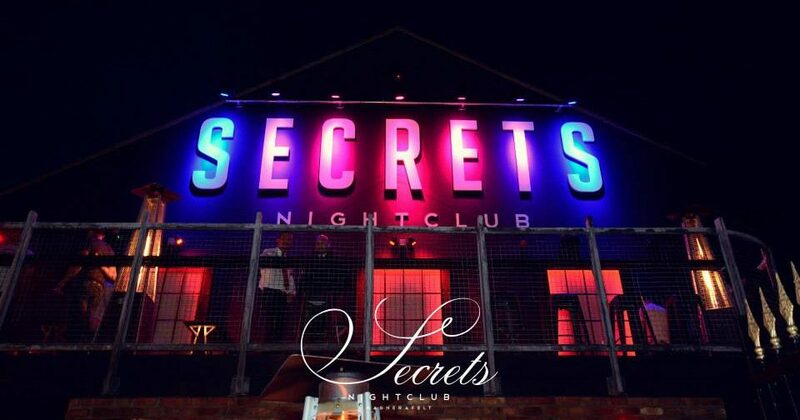 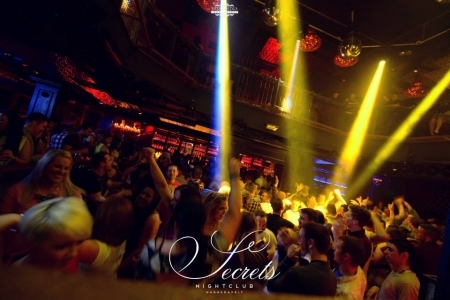 CMI Planners were appointed with the task of transforming Dorman’s Bar & Nightclub into the hugely popular Secret Nightclub in Magherafelt. Work commenced on the design in January 2014 with a Planning Application submitted in March 2014 and Building Control started shortly afterwards. Both approvals were granted within 3 months of submission and work has now been completed.